Stretch a book for a Year! 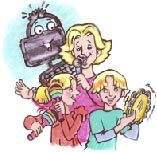 View customer videos on YouTube of Readers' Theater performances that you can use to help inspire your own Readers' Theater Productions. Create your own video from the books! For only $10.00 you can purchase and download the nine eScripts, which you can use to stage you own plays and videos. 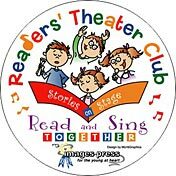 Turn reading into acting! © Images Press. All rights reserved.